If you ever wanted to know how Annapolis works, this will be a good explainer for you. Back in 2006, then State Senator Alex Mooney was the primary sponsor of SB25, a bill that would allow for an “Address Confidentiality Program” for the victims of domestic violence. This would allow women to have an address where they could have mail forwarded to them confidentially so that their abusers would not be able to find out where they live. 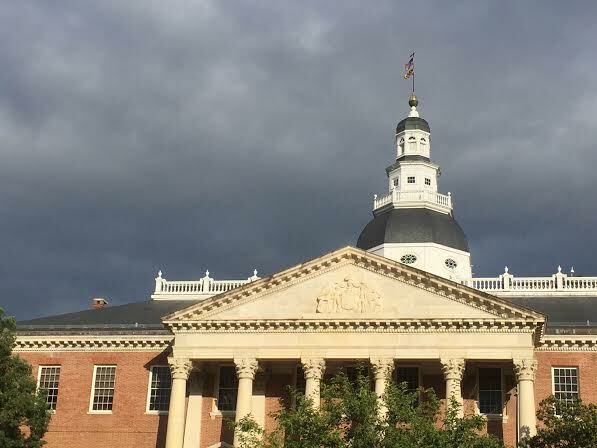 At the time two groups opposed Senator Mooney’s bill: the Women’s Law Center of Maryland and the Maryland Network Against Domestic Violence, under Cynthia M. Lifson. Eventually, the bill that Senator Mooney pushed for was enacted into law despite the opposition from these groups. Fast forward to this year and Senator Susan Lee introduced a bill, SB 578, that would expand the program that Mooney’s legislation established. Interestingly, the same groups that had opposed Mooney’s bill to create the program in 2006 are strongly for it today. Now maybe over time, these groups realized the value in the law that was proposed. Maybe they realized that their objections were unfounded. But some of us know that maybe, just maybe, the issue that these groups had with the bill was that it was being sponsored by a conservative Republican…..